Lloyds Bank has added a new “Lend a Hand” mortgage, a 100 per cent mortgage fixed for three years at 2.99 per cent, to its range. A deposit of sorts is required to access the product, however: another family member will have to put 10 per cent of the loan as security in a savings account for three years, where it will accrue 2.5 per cent interest. The Lend a Hand mortgage is available through direct channels only. In late November last year, polling from YouGov showed that 48 per cent of the UK wanted to see the reintroduction of mortgages of this type, and the BSA has been vocal in its support for lenders to “revisit the case” for 100 per cent LTV lending. Lloyds group director Vim Maru says: “We are committed to lending £30bn to first-time buyers by 2020… and Lend a Hand is one of the ways we will do this. Moneyfacts financial expert Rachel Springall commends the new product, but points out that the Barclays Springboard mortgage could be a better option for some borrowers, despite being fixed at a slightly higher 3 per cent for three years: “Parents would put up a deposit of 10 per cent, held within its Helpful Start Account, which offers a lower rate of savings interest at 2.25 per cent gross and is returned after three years,” she says. “The Lend a Hand mortgage from Lloyds Bank has a maximum term of 30 years, but the Barclays Family Springboard mortgage has a maximum term of 25 years. Therefore, borrowers looking to reduce their monthly repayments will find the Lloyds Bank deal very accommodating, but they must be mindful that the longer the mortgage term, the more interest it will cost overall,” she concludes. 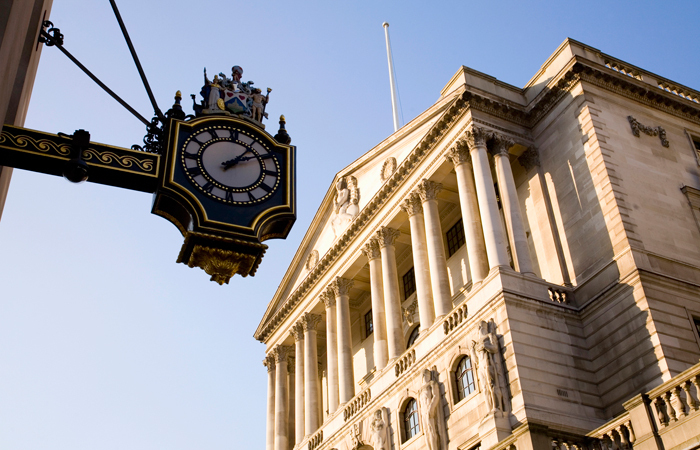 Head2Head: Is the BOE right to infer that high-LTV mortgage lending could be ‘risky’? Not a bad idea, 2.5% interest on loan and 2.99% borrowing rate,….good way to attract accounts as well, esp as i am sure with current LLoyds account charging structures they are losing accounts. Support your local sheriff.? ?…Well this is direct channels only, keeps volume down i suppose but its not as great an initiative as producing a leading idea in support of Intermediaries and thier clients…..more to pull a few away perhaps?